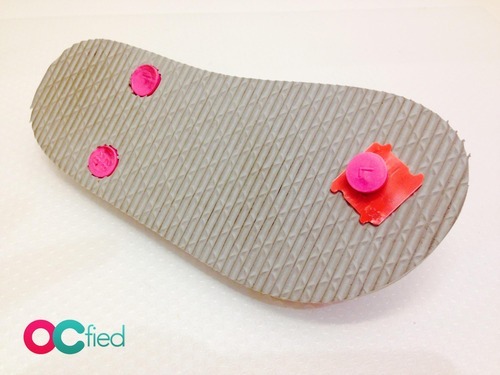 What do you do with those plastic bread tags after you’ve finished a loaf of bread? Throw them out? If you’re not saving them, you’re losing out! Those little plastic tags can really come in handy around the house. 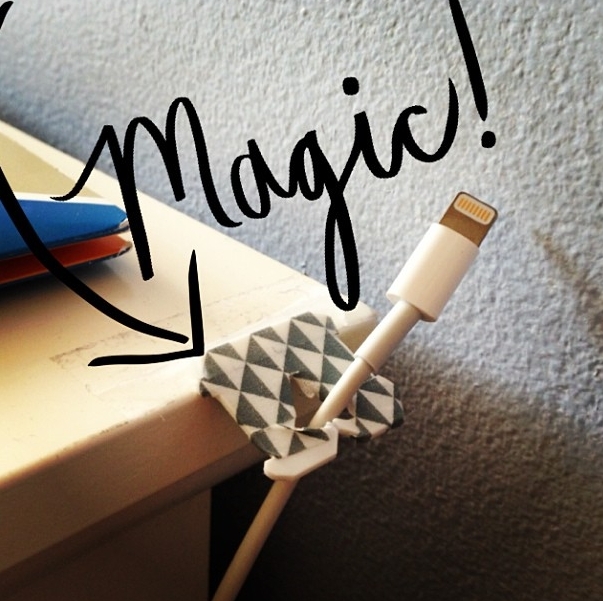 Use them to wrangle earphones, make jewelry and so much more. Check out our ideas! 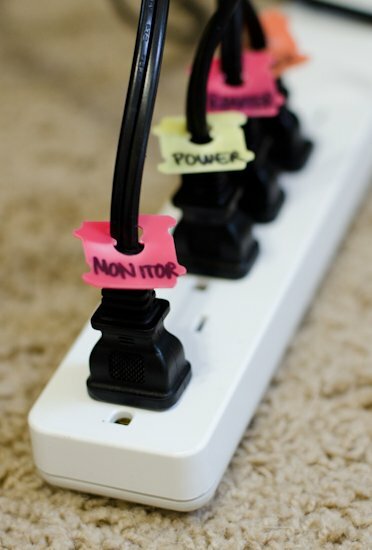 Label wires and cords with old bread tags to ensure that you never unplug the wrong gadget. 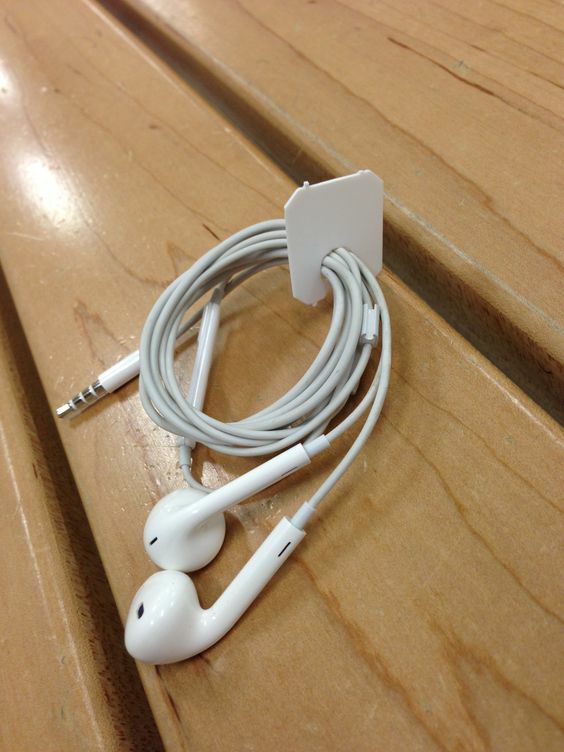 Use bread tags to keep earbuds untangled and secure. Great trick if you carry them around in your backpack or purse. 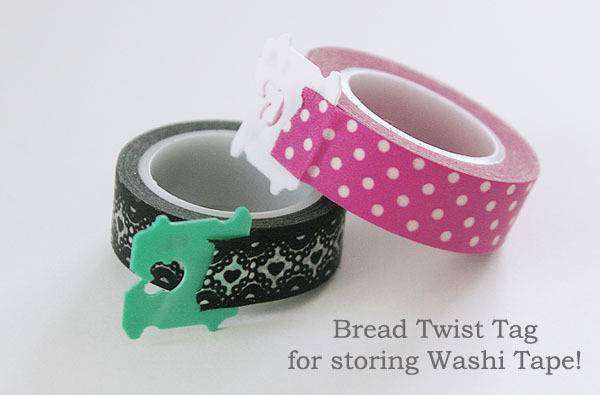 Use a bread tag to hold tape in place. 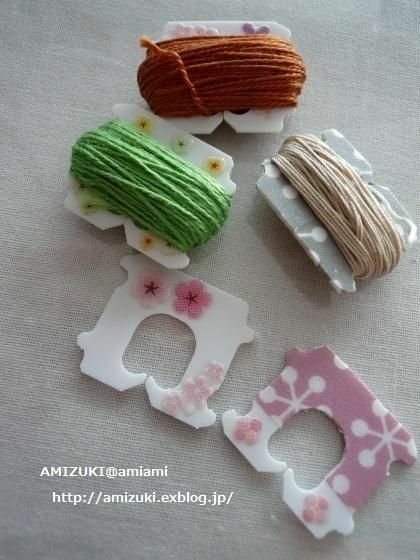 It works for masking tape, scotch tape, washi tape, etc. 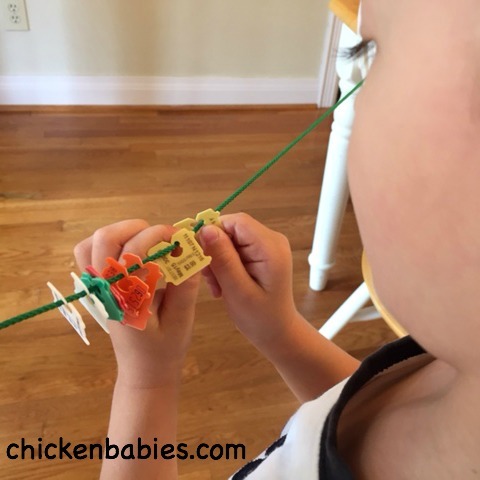 Keep pieces of thread and twine neat and tidy. 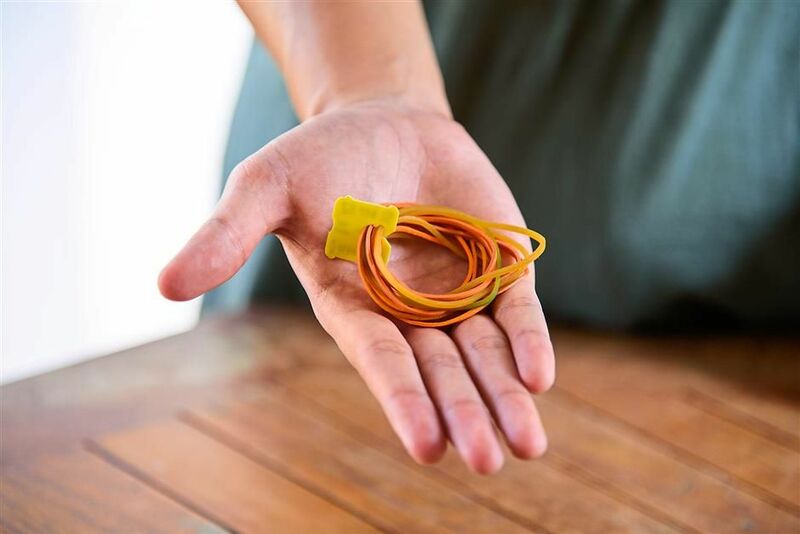 Have a bunch of rubber bands loose in your junk drawer or desk drawer? Wrangle them with a bread tag! Label keys that you don’t use everyday. 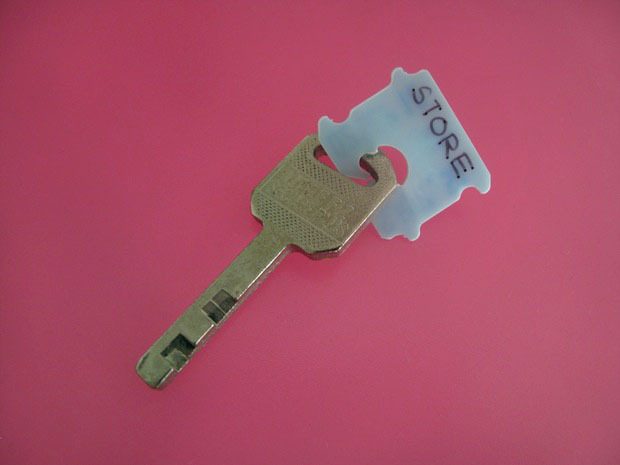 It’s so easy to forget which key goes where when it’s not used frequently! 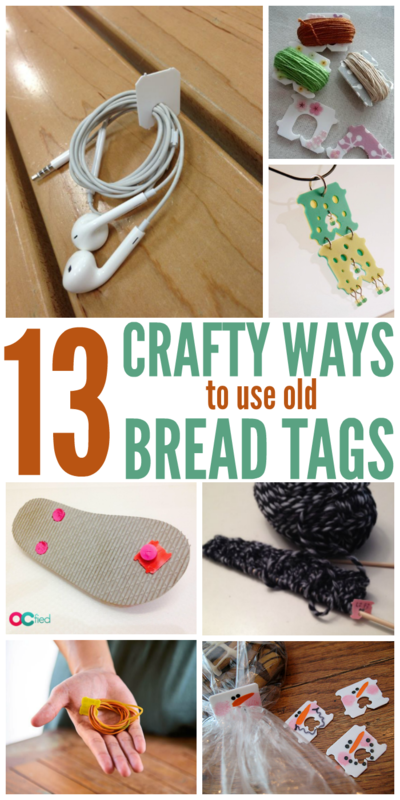 Bread tags make great math manipulatives for kids! Add them, subtract them, use them as counters… so many possibilities! Use them as wine glass charms. 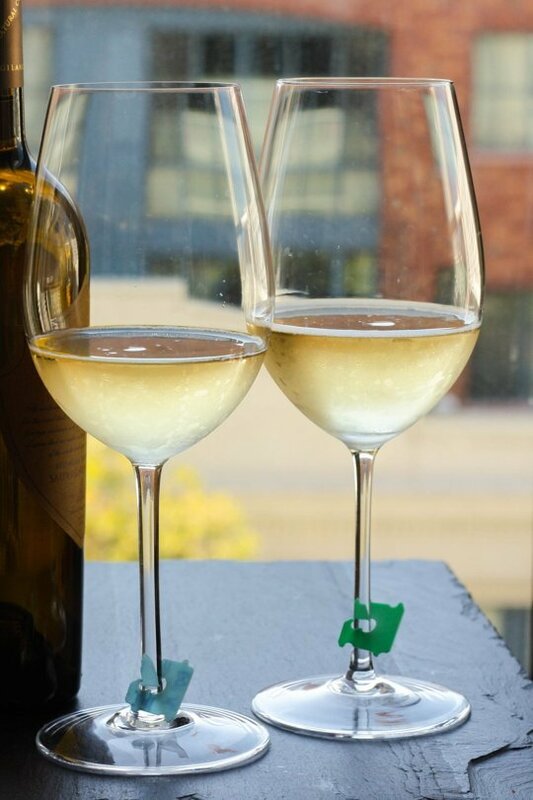 It’s a great way to mark glasses at a small get-together. Each person gets their own color! 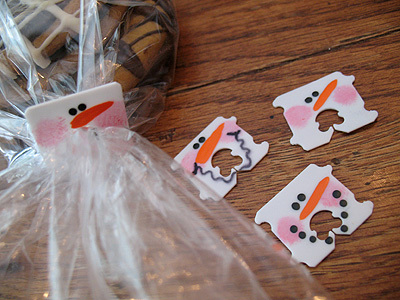 Decorate them (as snowmen!) to reuse on bags of goodies for your friends and neighbors during the holidays. 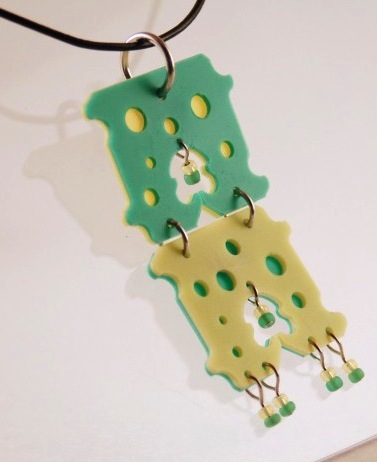 Make a unique piece of jewelry! 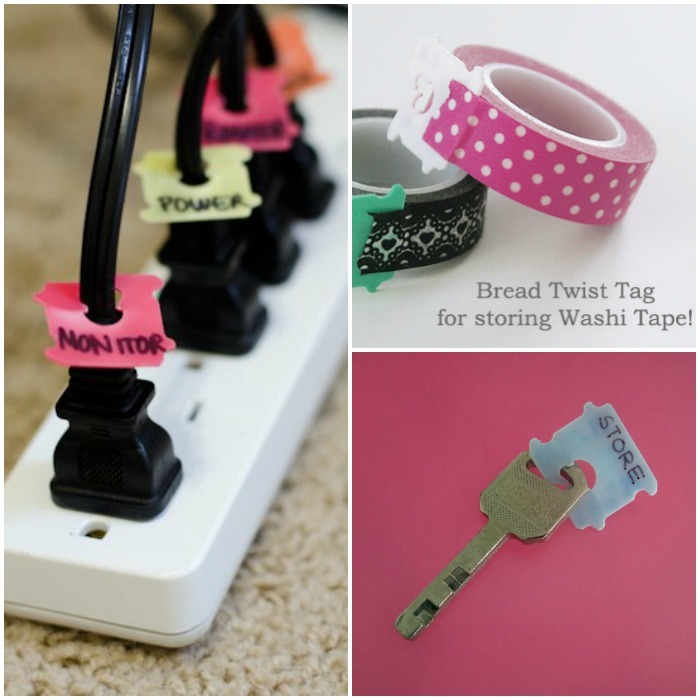 Tape bread tags to the edge of your desk to keep cords and wires in place when they’re not in use. 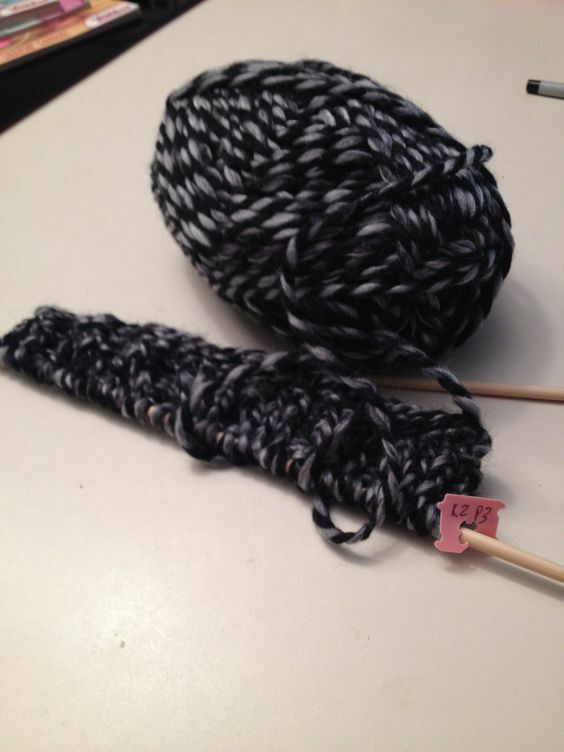 Use bread tags as knitting markers, and write the pattern that you’re currently working on on the tag to ensure you don’t mess up!